Cryptum is planning to invest 65% of the ICO funds in the board gaming business. The company already has a plan for releasing few board games and expansions for them through Kickstarter and other crowdfunding and pre-order campaigns. The first game is called Blockchain and it is a strategy game for digital currency mining, and aims at educating people about cryptocurrencies. Using additional funding in such case will result in profits, and between 20 and 40% of them will be shared with token owners. Another source of revenue will be added even sooner than the first board game – Cryptum is investing 30% of the sale funds in a mining venture with 2 years of partially shared profits. The goal behind this part of the project is to diversify the income sources. 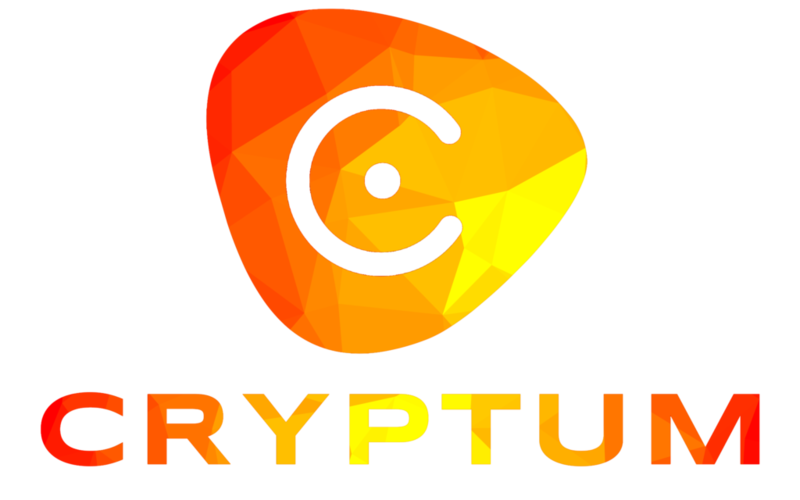 The team behind Cryptum is the core team responsible for the largest Bulgarian IT community – hardwareBG.com, created back in 1999, with some partners and contributors, like Crypto Mining Blog and BoardGames.BG.